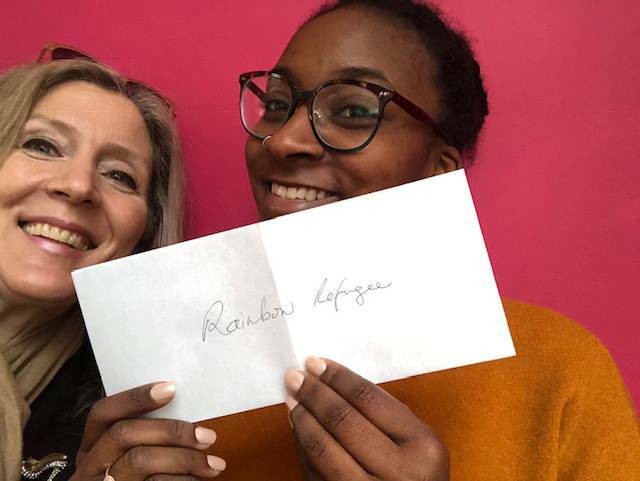 Theatre Cares Vancouver has raised $25,000! This years money will support the following groups: Positive Living BC, an organization dedicated to helping people with HIV/Aids through mutual support and collective action, The Actors Fund of Canada (AFC) which assists professional Canadian entertainers maintain their health, dignity, and ability to work, the Performing Arts Lodge which provides safe and affordable housing for people in the creative community, the Stephen Lewis Foundation, an organization dedicated to the relief of the HIV/Aids pandemic in Africa, and Rainbow Refugee, a Vancouver-based community group that supports people seeking refugee protection in Canada because of persecution based on sexual orientation, gender identity, gender expression, or HIV status. Funds will be distributed on Dec. 1st in honour of World Aids Day. 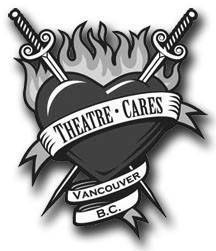 Also, Theatre Cares Vancouver is now sponsoring a scholarship given to an outstanding theatre student at Studio 58 in financial need. The 2018 Theatre Cares scholarship for $1500 has been awarded to Ashley Chartrand. Huge thanks to the staff and audiences of The Arts Club Theatre and Bard on the Beach who made this possible! Theatre Cares Vancouver has been raising funds and awareness around HIV/AIDs since 1991. Finding money to keep much-needed programs going is not the only obstacle in the fight against HIV/AIDS. Education appears to be sorely lacking as well. The Canadian AIDS Society has reported that a large number of youth believe there is not only a cure for HIV/AIDS, but there is also a vaccine available to prevent HIV infection. There is not. Theatre Cares also looks out for the health and well being of our Canadian artists by supporting The AFC and PAL Vancouver. Our new Theatre Cares scholarship is designed to inspire and provide relief to promising theatre artists in training who are struggling to continue their studies. Without the generosity of the theatre patrons and the support of local theatre companies, Theatre Cares would not be able to do the work that it does. Our fundraising over the years has benefited the Coast Foundation, Triage Emergency Services & Care Society, Camp Moomba, PEERS Vancouver, The Electric Company, BC Persons With Aids Society and Aids Vancouver.